A mobile color sensor may not seem all that useful at first, but if you’ve ever had to match a paint color, you might think twice. In fact, when you really think about it, there are several uses for an acurate color sensor. Your eye can only get so close, and your memory is only so good. The Nix Mini Color Sensor, on the other hand, never gets it wrong. 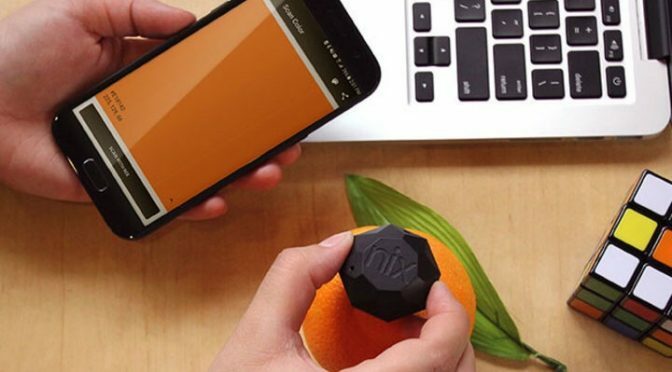 Not only does the Nix Mini capture the definition of colors by various codes (RGB, HEX, CMYK, and LAB), but it actually comes with a library of over 31,000 brand name paint colors. The Nix isn’t just for paint, either. It is capable of scanning all kinds of materials, such as vinyl, leather, plastic, fabric, dyes, drywall, etc. Add in a built-in LED light source and durable solid-state design, and you have a great mobile tool for all kinds of home improvement and design work. 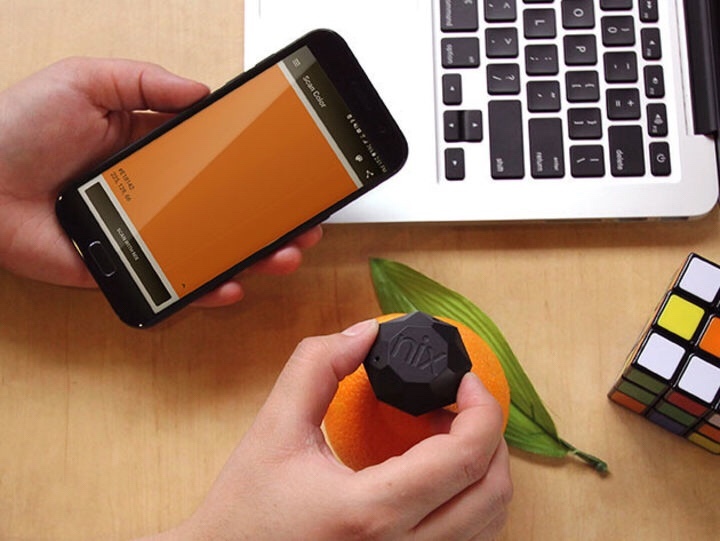 Our Deals site is offering the Nix Mini Color Sensor for $69. This is 30% off the normal retail price of $99.